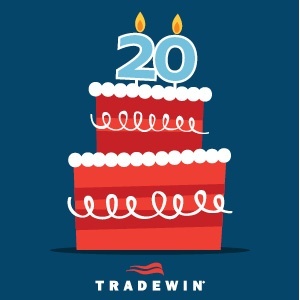 Before joining Tradewin in 2010 as Principal of the US Consulting Practice, Michael had worked for Expeditors for 8 years in a wide variety of management positions including Customs Brokerage Operations, Import & Export Compliance, Freight Forwarding, and Supply Chain Analytics. Michael is responsible for all aspects of Tradewin's global consulting practices in North America, Europe, Asia, and the South Pacific. He has a talent for bringing common sense solutions to complex regulatory scenarios. He specializes in building compliance programs, providing educational seminars and workshops, advising risk mitigation, and implementing duty reduction programs. Michael is a U.S. Licensed Customs Broker. He is IATA/FIATA certified and is a member of the International Compliance Professionals Association. He is a graduate of Boston College with a degree in Economics. International affairs is on top of everyone's mind these days, especially as a new US administration transitions into power. 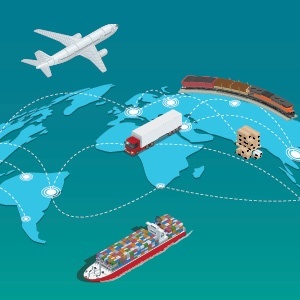 Questions about trade agreement, tariffs, and foreign policy swirl, and while no one has the ability to see into the future, a look at the actors, some of their statements, and some of the law behind it all may help companies at least prepare for the future state.